YHZ25-75 mobile concrete batch plants for sale is a high efficiency concrete mixing plant equipment. 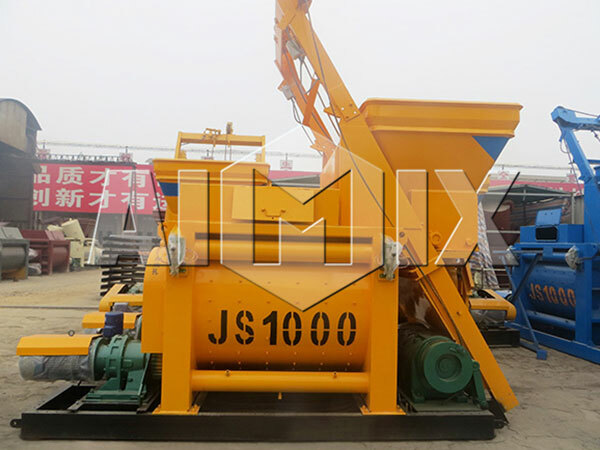 Through the drag-and-drop design, mobile concrete batching plant integrates batching machine, weighing system, screw conveyor, concrete mixer and fully automatic control system into a trailer unit, and it is moved by a trailer. Compared with stationary concrete plant, our YHZ25-75 mobile concrete batch plants for sale has more higher automation degree, flexibility and stability, which is particularly suitable for short construction period, long construction and frequent movement projects, such as: railway, bridge, port, water conservancy, hydro-power, civil engineering and other concrete construction projects. Compact structure. 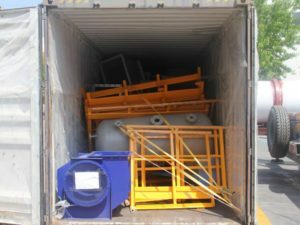 The complete pre-connection of our mobile batch plant for sale reduces the time of installation and commissioning. Good ?performance. 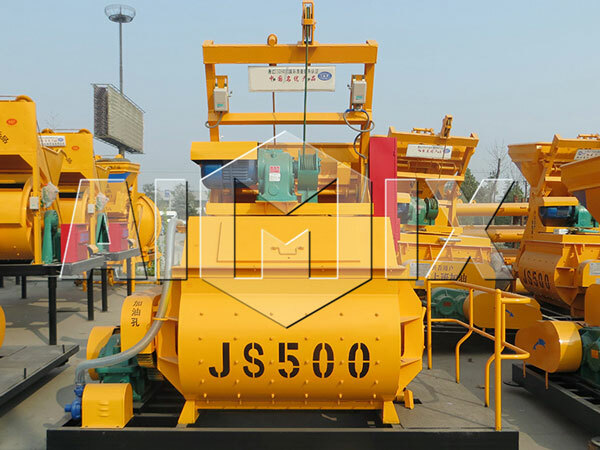 It adopts horizontal twin-shaft concrete mixer, which ensures continuous operation and event mixing. Easy installation. 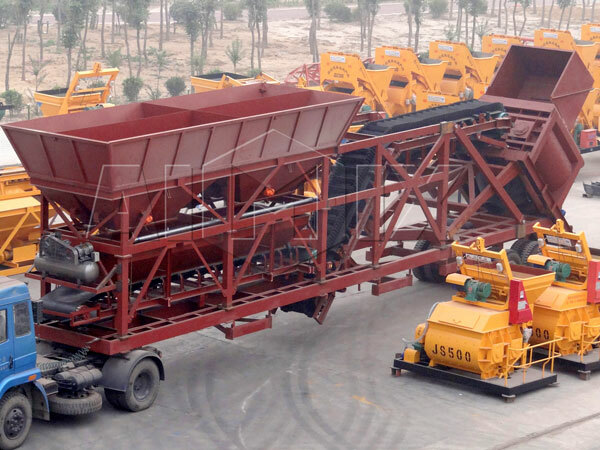 If the ground is flat and solid, mobile concrete plants for sale can be put in production in one day. Reliable working. 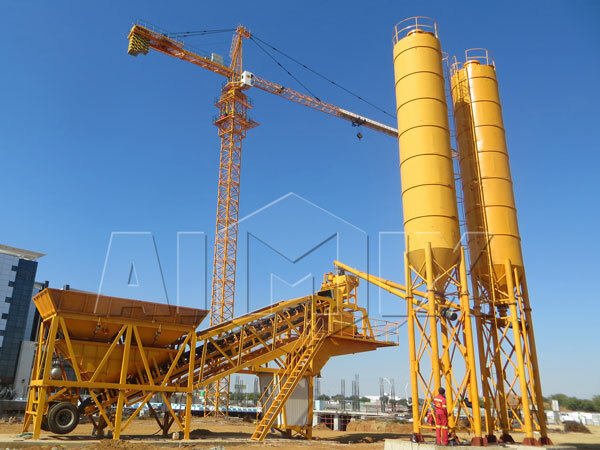 Mobile Concrete Batch Plants for Sale can make stable operation in a variety of harsh environments. Quickly movement. 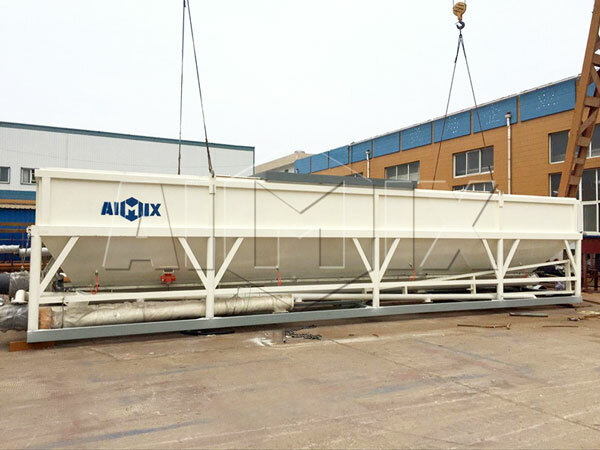 Mobile plant adopts drag form, which can be quickly moved to the construction site and completed assembly as portable concrete batching plant. Environmental performance. ?From batching, metering, feeding, mixing to discharging, all powdered materials are carried out in a closed state, which greatly reduces the impact of dust, vibration and noise on the environment. Good re-usability. 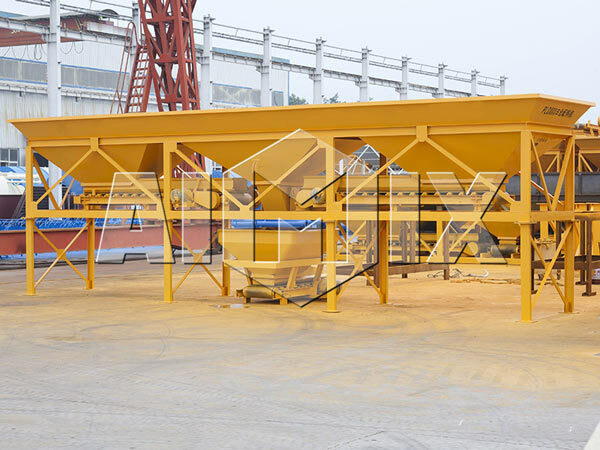 In addition to cement silo and screw conveyor, the?control room and all other system do not need to remove, and it can be disassemble by a 30 tons crane with a day. In hence, YHZ25-75 Mobile Concrete Batch Plants for Sale has re-usability?in order to save user’s costs. 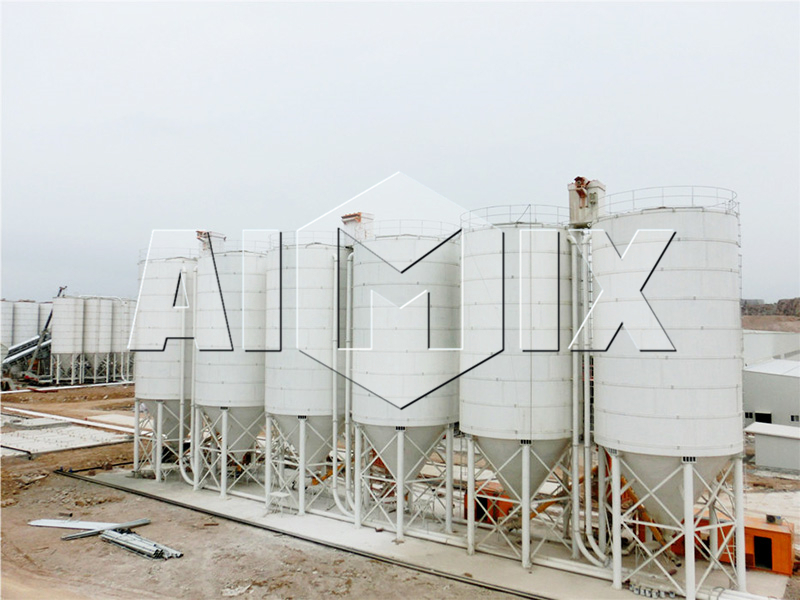 Our cement silo is an enclosed tank to storage cement and other materials. 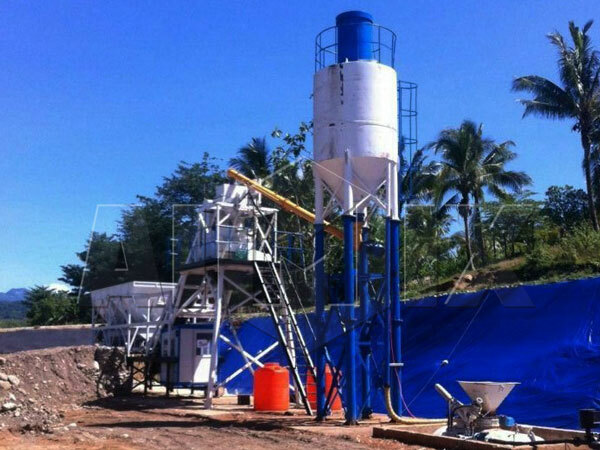 Our cement silo can display the location and quality of the material, which is really convenient to operate for users. 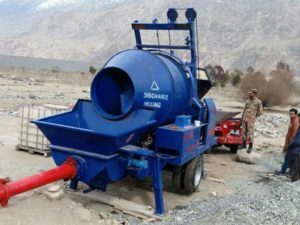 Batching system adopts PLD series concrete batching machine, which can finished a batching program in line with certain proportion configuration of cement, sand, stone and others in a quickly speed. Our screw conveyor can continuously deliver the material by its blades in a rotation, which has a good performance to transport the material. 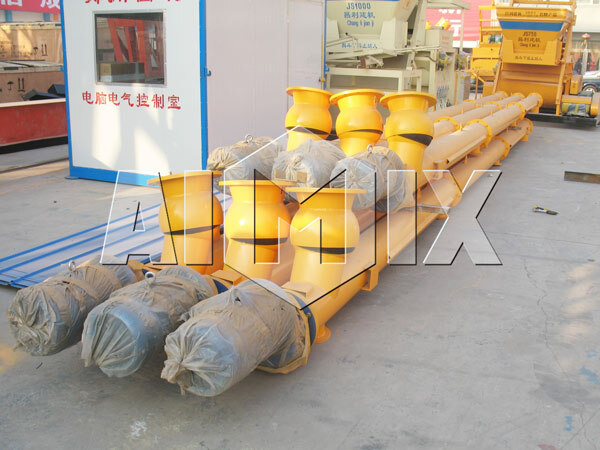 Pneumatic components of our mobile concrete batch plants for Sale adopts import products, which has reliable performance and high efficiency. 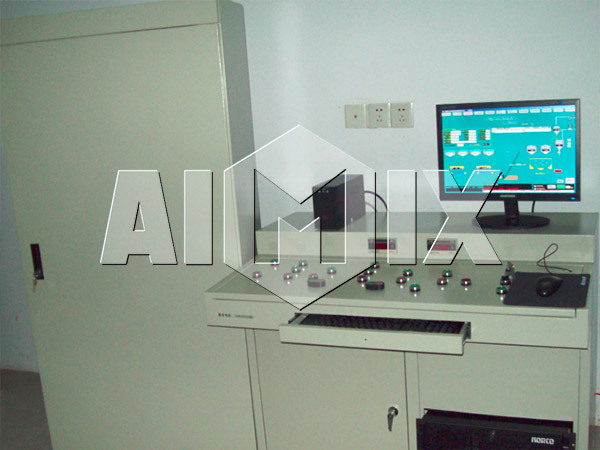 The machine adopts PLC control system, which can be operate automatically and manually. Dynamic panel can clearly display the operation of the various components, which can store contrast, output and other data, print and output statistical reports, complete the scheduled tank production. In a word, it has a powerful management capabilities. 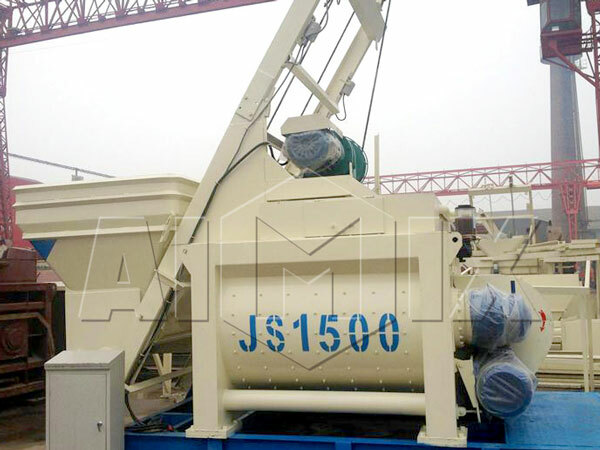 Mixing system adopts twin shaft concrete mixer, which can achieve good mixing in the shortest mixing time. 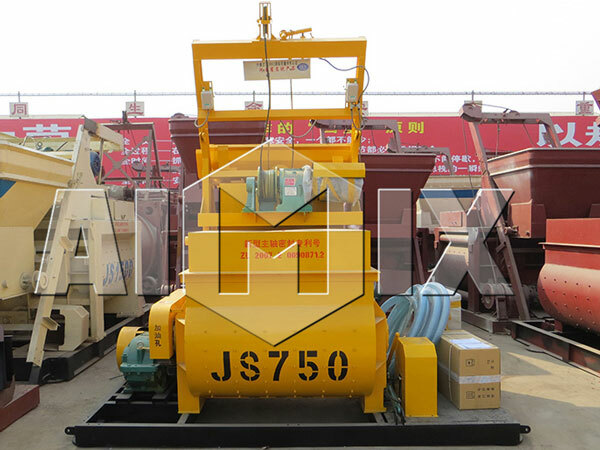 The mixer of YHZS25-75 Mobile Concrete Batch Plants for Sale can finished a mixing for dry hard, semi-dry hard, plastic and all kinds of concrete.In addition, liner and blade are wear-resistant iron to ensure a high mixing efficiency and long service life. Weighing system has the function of accurate measurement, centralized control and simple operation, and its high-precision sensor to ensure maximum accuracy and reliability. 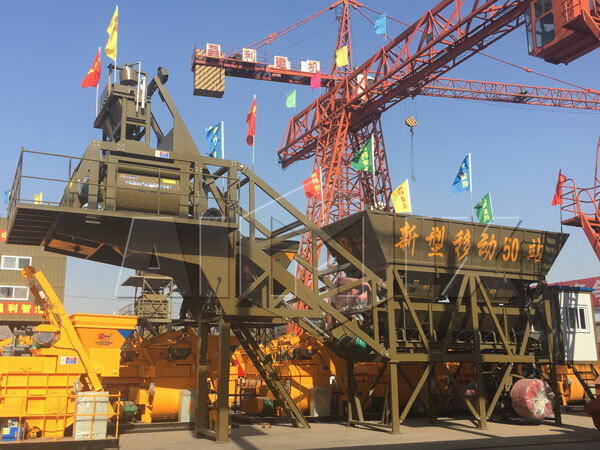 Aggregates are weighing by electronic scale cumulative dose or a separate measurement, and cement, water, additives are weighing by weighing hopper. 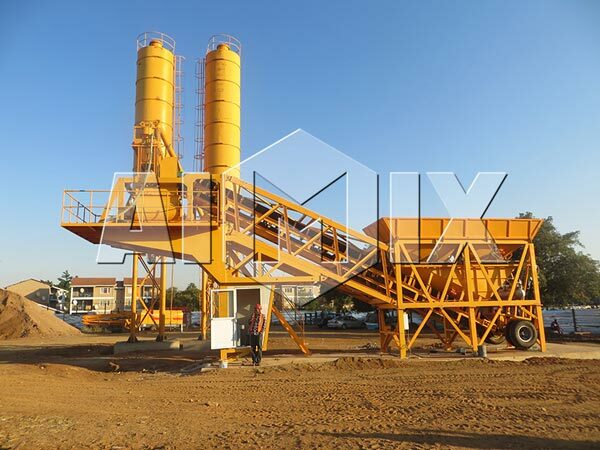 AIMIX is the top professional concrete batch plant manufacturer?in China. ?All at once, AIMIX is?the top 10 in China in Construction Enterprise Group, China Excellent Enterprises,Quality Trustworthy Enterprise and First Class Enterprise. Our products have obtained the honorary title of Henan Famous Brand and Henan Superior-quality Product. At present, our YHZS25-75 Mobile Concrete Batch Plants for Sale and other products have been exported to Australia, American, France, Philippines, Qatar, Russia and many countries in the world.